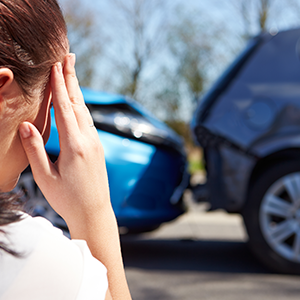 Providing quality services for auto accidents, bicycle accidents, motorcycle accidents, and pedestrian accidents. 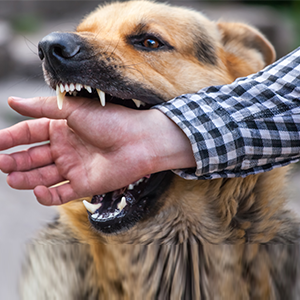 We handle cases for animal attacks including dog bites. Pet owners are automatically liable for all injuries incurred by the pet. 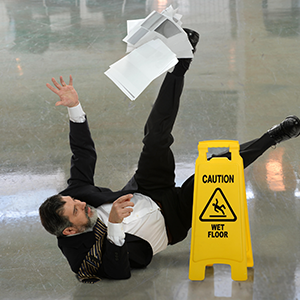 Falling because of private property negligence is unfortunate. We’re here to help get the justice you deserve. 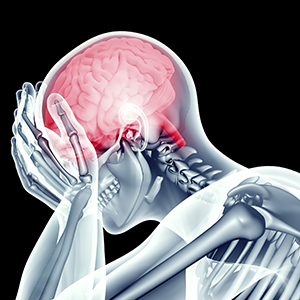 Brain Injuries can have life changing consequences. We have experience with mild to severe cases, ensuring you’re in good hands here at SLG. 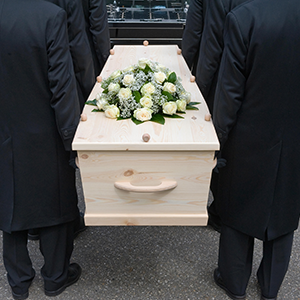 We understand that losing a loved one because of another’s negligence is an extreme hardship. Let us help you get the financial compensation you deserve.